Look at us… we formed a label! 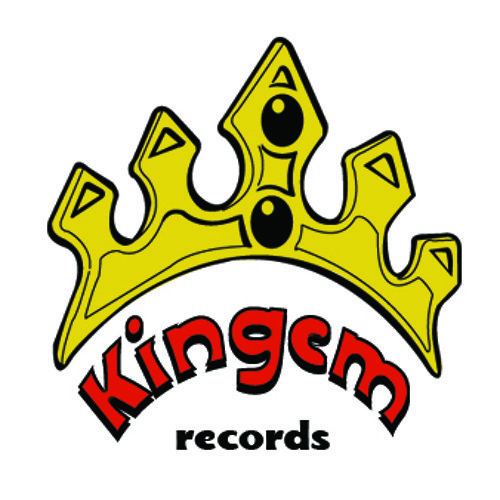 It’s name it’s Kingem, and it’s so much more than yet another silly indie record flag. It's an orange cloud! Let's drive music!